This is the place to find a unique gift. Not your ordinary cookbook, but rather a recipe book with a twist. 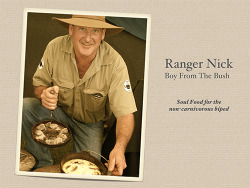 In his own unique style, Ranger Nick shares some of his famous camp oven recipes together with a few hilarious tales. 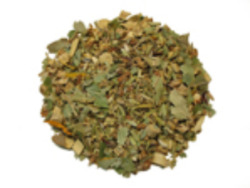 A great addition to your outdoor kitchen. Signed copy. A cookbook to feed the soul in more then one way, a must have for the health conscious and light hearted. 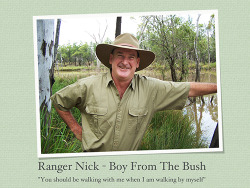 In a colloquial language, Ranger Nick shares some of his delicious non-carnivorous camp oven recipes together with a few humorous tales and bush poetry. Entertaining, easy and delicious! 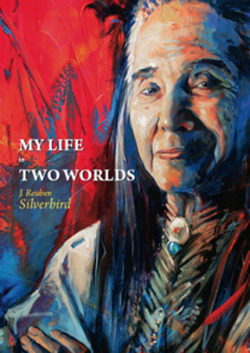 A unique insight into the life of a Nedhni Apache/Cherokee Native of America, living in a white world. A historically educational and enlightening story, evaluating the approach towards inner concepts of nature, spirit, respect, love and peace. 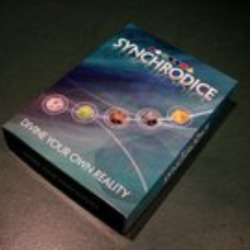 Silverbird comments on the true meaning of spiritualism, outer-body experience, extra sensory perception, mysticism of shamanism, and explains the Purification Ceremony (Sweat Lodge) - a sacred Native Ritual abused by many white would be gurus. 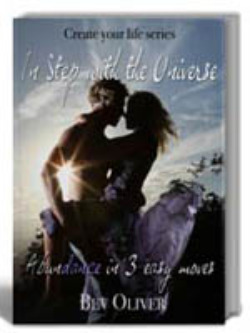 The book will touch you with his heartwarming stories about his mother and father - it will make you laugh, weep and awaken you. A unique spin on dates and numbers - once a year for 12 consecutive years, photographer David Cash took images of locations and events he was present at, adding information on historical events relating to that specific day and dating back to year 810. 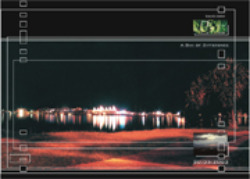 The 2003 coffee table book features images from the Gold Coast and Hinterland. 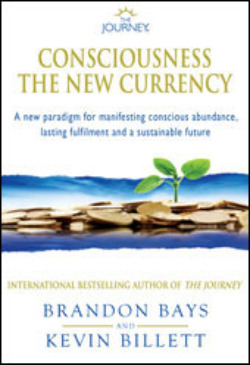 A new paradigm for manifesting conscious abundance, lasting fulfillment, and a sustainable future. 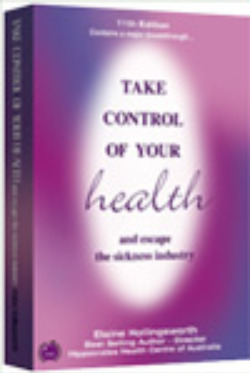 A no-holds-barred book that exposes the lies the food industry and drug manufacturing giants have been telling us for years, and what you can do to lead an improved and healthier life! Millions of people are suffering needlessly as a direct result of the food industry and drug manufacturers unconscionable zeal to earn hundreds of billions of dollars, aided and abetted by scientists who have been paid handsomely to fudge, even falsify, test results. 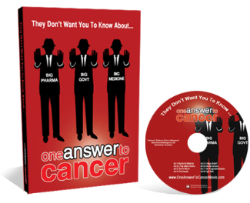 This book is inspiring people all over the world to join the crusade against the multinational pharmaceutical giants, and gives everyone a blueprint for overcoming illnesses naturally. 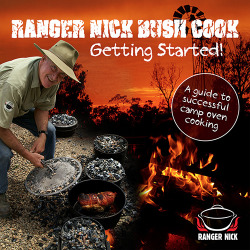 Ranger Nick Bush Cook - Getting Started! 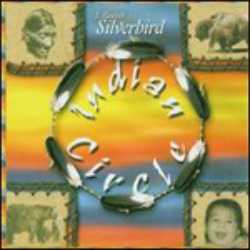 Native American music composition with drums, guitar, flute and vocals. The first in the Primal Elegance series features an outstanding array of guest performance. The musicianship of cellist Christine Jackson from London's Royal Philharmonic Orchestra is featured on several tracks, highlighting a wondrous interplay of culture and sound. 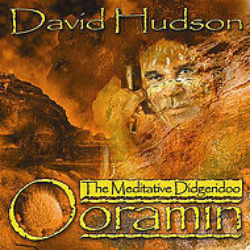 This album features the traditional meditative qualities of didgeridoo played by one of the worlds leading exponents. 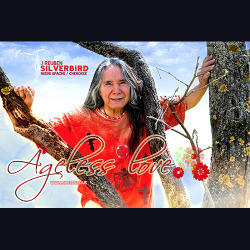 The sparse spiritual sounds make this an ideal album to enhance meditation or personal relaxation. Features a totally new side of talents of David Hudson. 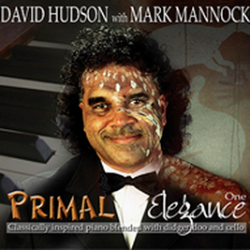 Known around the world for his didgeridoo recordings, using his vocal powers David has turned his love of roots and country music into an exciting album of original songs penned in collaboration with award winning songwriter Mark Mannock and produced by world renowned producer Nigel Pegrum. Highlights include a stunning duet between David and Shane Howard performing Shane's Australian classic "Solid Rock" and guest appearance by Fame legend Irene Cara from the USA. 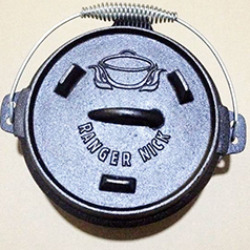 A good quality camp oven designed by Ranger Nick with special features not commonly seen in other brands of camp ovens. Gift Certificate available to any amount. Redeemable for any presenter products at the Eyesberg Enterprises online store, events or accommodation deals organised by Eyesberg Enterprises.